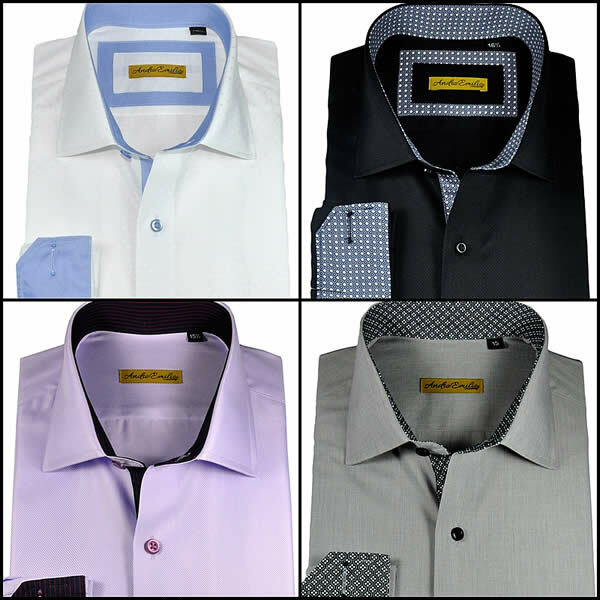 After the success in bespoke tailoring, Andre Emilio has decided to move into Ready to Wear shirts segment. The good news for the customers is that the brand offers the same quality fabric, stitching and tailoring as it does in its high end bespoke luxury wear for example sticking to its 21 stitches per inch standard. for more detail visit Andre Emilio.